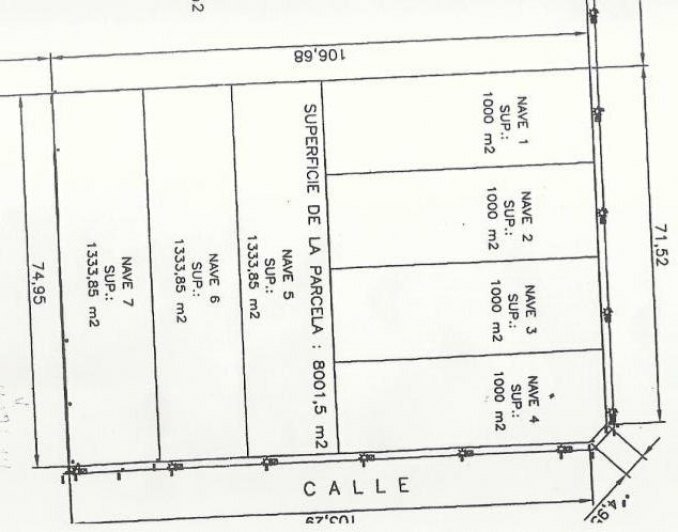 Magnificent industrial plot located in the industrial area of Pego. Located in good area and easily accessible, it is conditional for coupling of light and water. It has very good orientation.